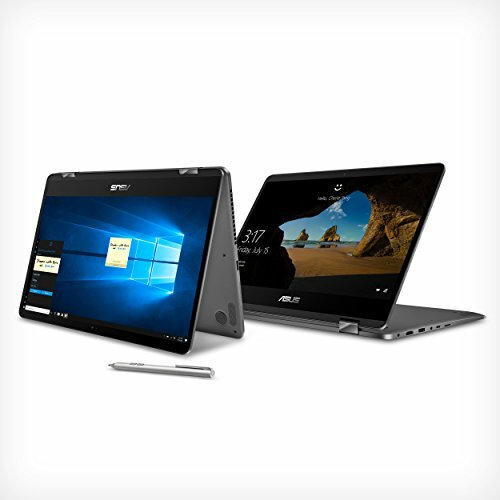 ASUS Zen Book UX461 is breathtakingly thin and unbelievably light, with the added versatility of a 360 Degree-flappable touch screen and ASUS Pen support to take you beyond the boundaries of a traditional laptop. 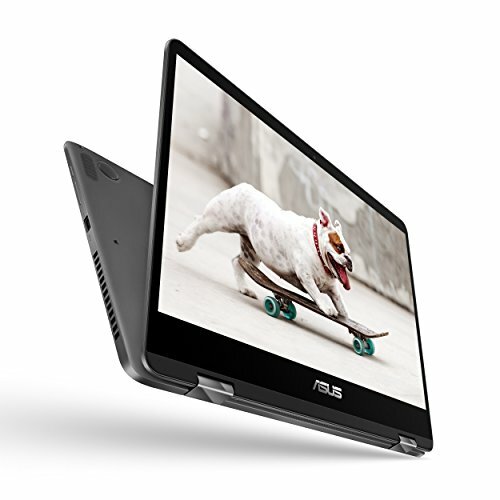 UX461 is built to give you the raw power you need for effortless on-the-go performance. 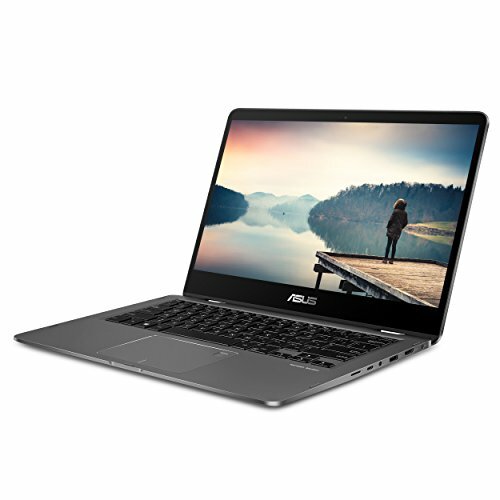 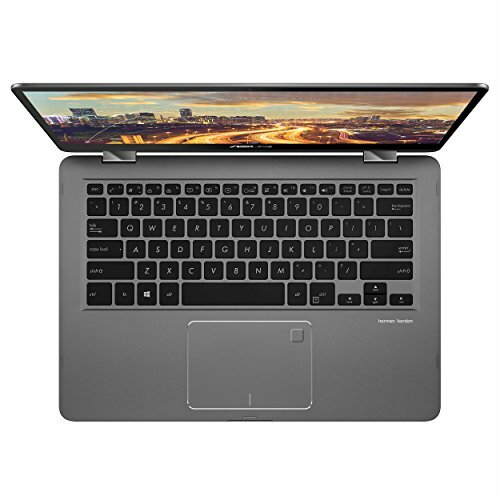 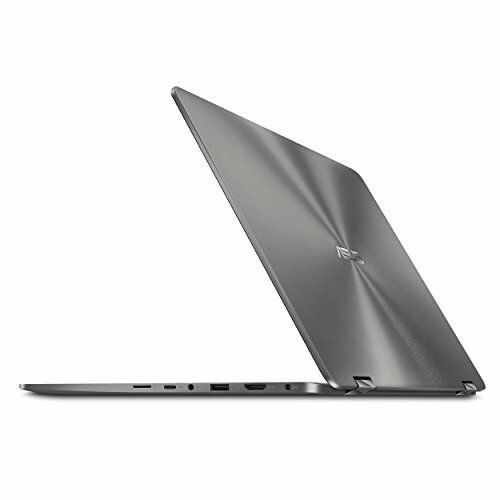 Purchase ASUS ZenBook Flip Ultra-Slim – 14” FHD wideview display, Intel Core i7-8550U, 16GB RAM, 512GB NVMe PCIe SSD, Nvidia MX150, Windows 10 Home, Backlit keyboard, Fingerprint, Stylus pen – UX461UN-DS74T at Discounted Prices ✓ FREE DELIVERY possible on eligible purchases.